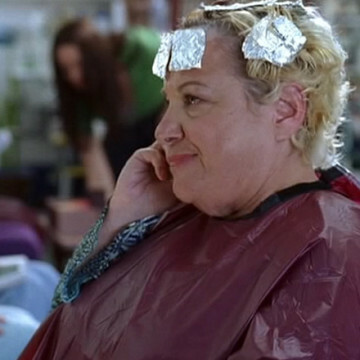 Camille plays the role of Turtle’s mother in three episodes of Entourage from 2006 to 2009. She has a history of poor gifting on Turtle’s birthday – she gave him a Weight Watchers membership when he turned thirteen and called to criticize his photo in People magazine on his season six birthday. Camille first guests in the season three premiere, Aquamom, alongside the other Entourage mothers.